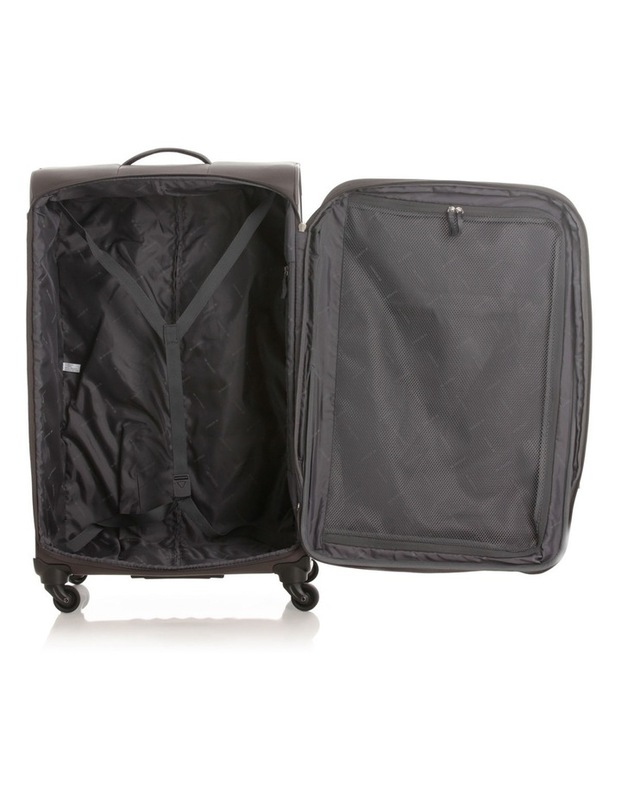 Stylish, convenient and lightweight, the MONSAC Litestream Spinnercase Large - Grey ticks all the boxes. 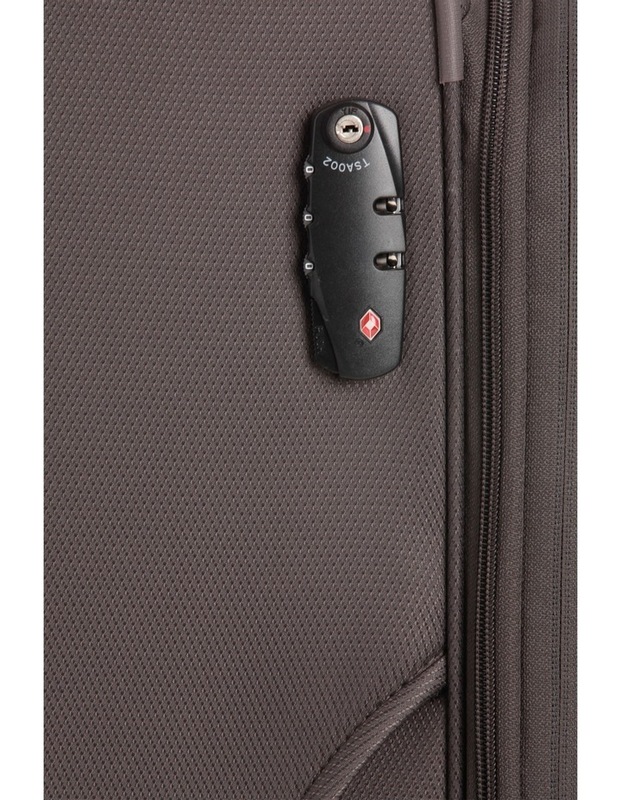 The contemporary design is crafted from durable polyester mesh and accented with metallic hardware and MONSAC branding. 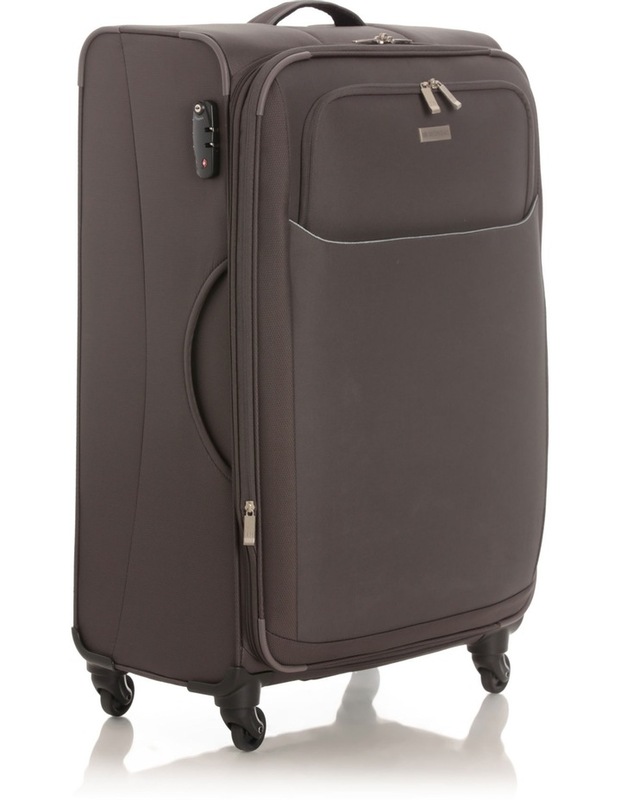 Fitted with an easy-access outer pocket and a fixed TSA lock on the main compartment, the secure suitcase is ideal for international travel. 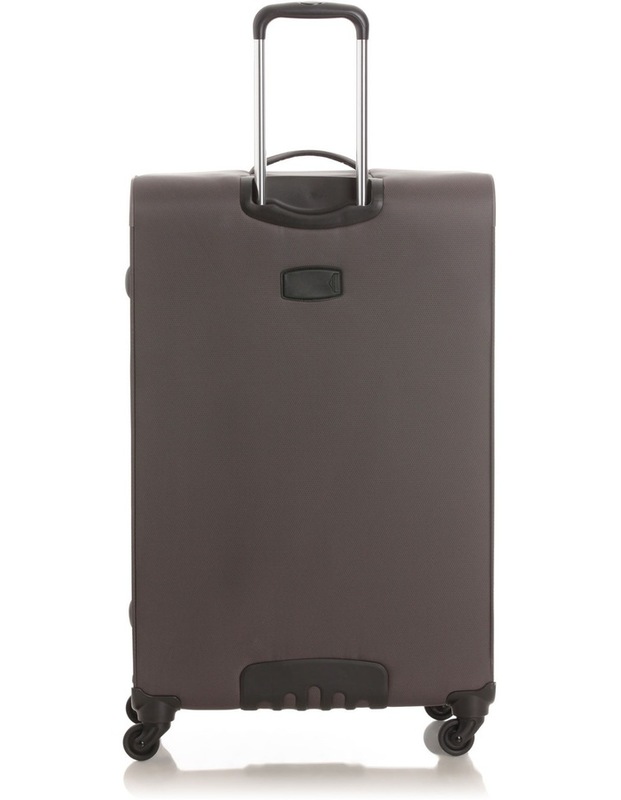 The innovative 360 degree rotating wheels promise to make easy work of manoeuvring through busy airports and stations. Available in multiple colours and sizes. MONSAC is exclusive to MYER.